The inscription is the most important part of a memorial. It is your personal tribute which tells future generations about the person you are lovingly commemorating. The wording is possibly the most difficult for you to choose, so careful thought about what you want to include and talking with relatives and friends may help. You may wish to describe their character, their interests, hobbies or their work. You may wish to say how they were perceived by all who knew them, or you may simply wish to record their name and dates. 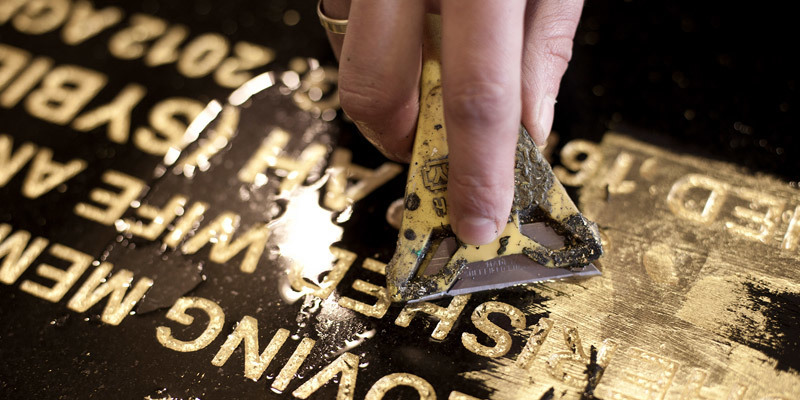 Our memorial experts can advise on the style of lettering and the finish applied to define the letters.